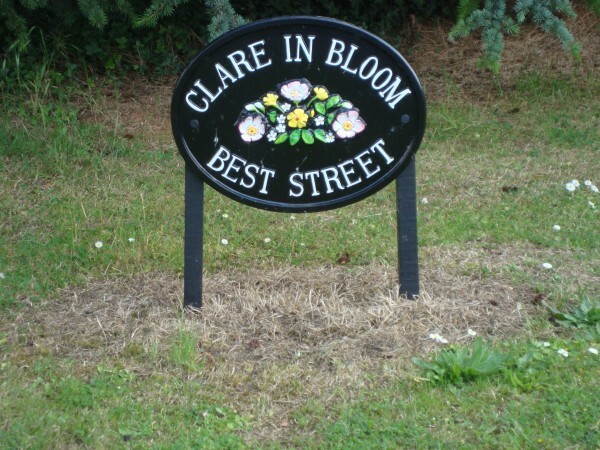 Clare In Bloom - Clare Wins Silver! 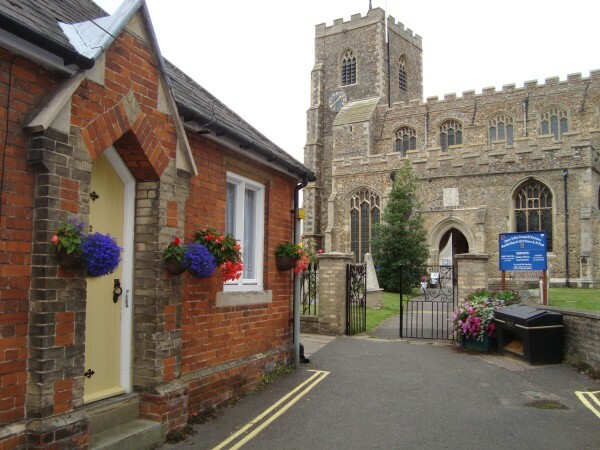 Congratulations to the Clare in Bloom committee, the volunteers and everybody else who helped to achieve a Silver Award in the Anglia in Bloom competition 2009! The judges gave special mention in their report to the fantastic information boards in both Clare Castle Country Park and The Nuttery, and they were pleased to hear members of the community talk about the town with such pride. Special mention was also made of Ellie Lovejoy, who created the dog litter posters which can be seen around the town. Clare in Bloom would like to thank everybody for their support over the last year. For more information about becoming a volunteer or joining our committee please contact Jane Haisman on 01787 279182. 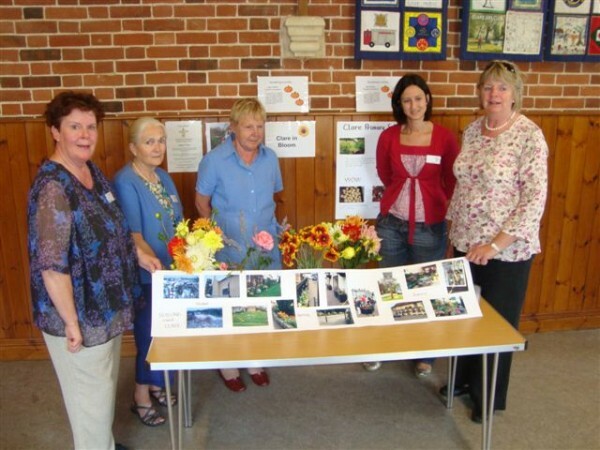 Prizes were awarded at the Autumn Horticultural show in the Town Hall on 7 November 2009.